Worldwide, retail e-commerce sales totaled $2.29 trillion last year. By the end of this year they’ll have reached $2.8 trillion. 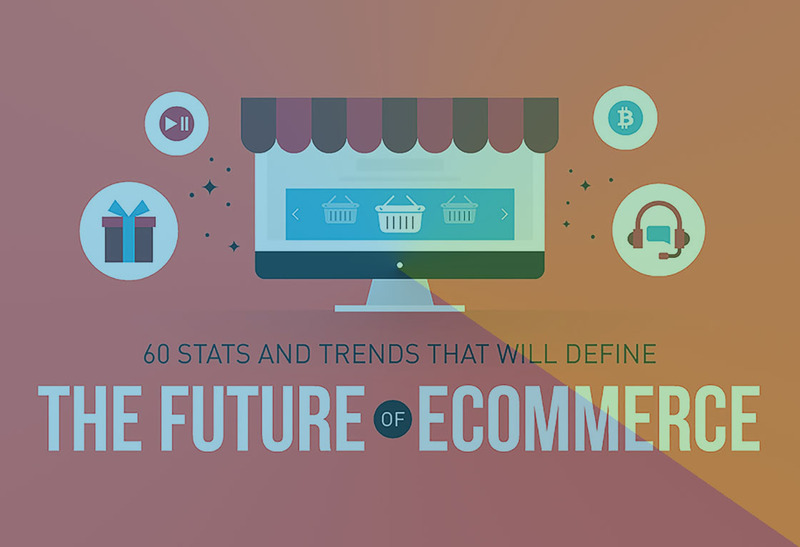 If the trend continues apace, e-commerce sales will reach a whopping $4.479 trillion by 2021. The message is clear: Consumers love the convenience of e-commerce; the reduced prices compared to real world stores, with their real world overheads; the greater range of products. With a simple click, or tap, you can buy or subscribe to almost any product or service. Never has impulse buying been so easy. It’s clear that e-commerce will continue to grow as a sector. But what exactly will it look like in the coming months and years?